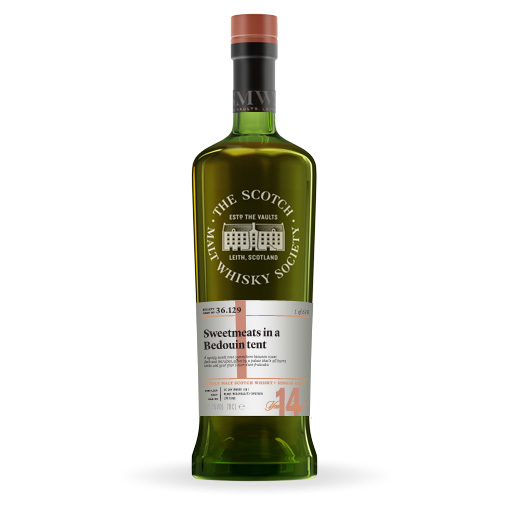 Fairly typical sherried nose – crunchy crème brûlée crust, a plethora of prunes, coconut marshmallow biscuits, gingerbread, treacle toffee and figs – and a cello standing in an Eastern rug shop. Wow! 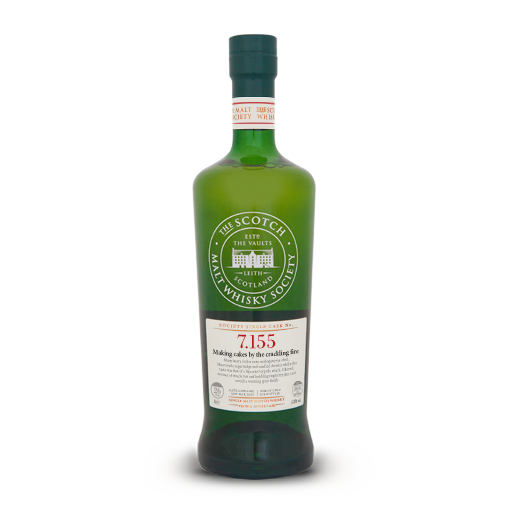 – The palate is an explosion of scorched wood, treacle, liquorice and PX, with a tingling aftermath of dark cherry, ginger, nutmeg and clove. The reduced nose finds iced ginger-cake, maple candies and black bun, but seems more medicinal, with throat lozenges, iodine and muscle rub, wood ash and cigar boxes. The palate has dark, earthy sweetness - sticky dried dates, treacle and molasses, spiced plum chutney, Peshwari naan and Pontefract cakes.